The City of Los Angeles is home to some of the most glamorous event and party places in the world. From concerts, to fine dining, to party venues, and clubs that offer sophisticated and entertaining events, there is an event happening that you would surely enjoy. At Los Angeles Limousine Service, we are highly specialized in giving you luxurious transportation. So, come and ride with us today! Part of our services are our professional and skilled chauffeurs who are versatile and skilled enough to their best approach to the events as they would always give you the right kind of approach you need. At Los Angeles Limousine Service, we deeply understand that clients are not the same with each other and with that; we need to assure that we can respond to their individual unique needs. Whether you wanted to attend to a corporate meeting or attend your friend’s wedding, then you can always count on us. Maybe you also wanted to throw party for your friends or perhaps you wanted to visit winery places in Los Angeles, then you could always trust our company. At Los Angeles Limousine Service, we promised to give you hassle and stress-free ride at its best safety, quality and comfort you deserve to have. 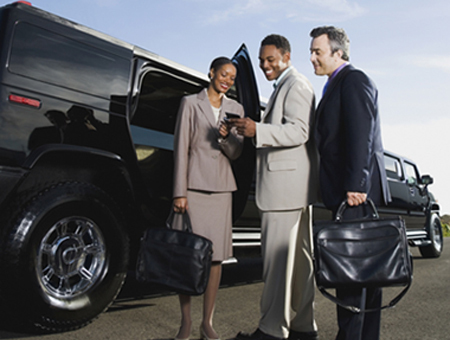 At Los Angeles Limousine Service, you can always count on us. 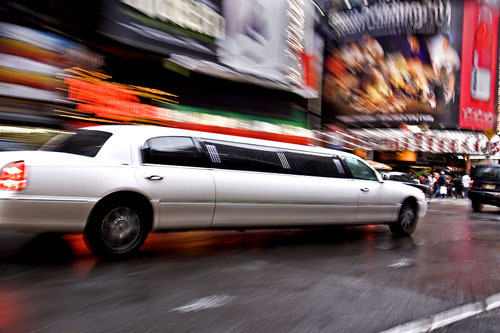 So, don’t miss the chance to check out some of the best limousine services we offer today! Los Angeles limo offers a wide variety of professional limousine services to suit your taste, style, and transportation needs. Our Limo service convenience to customers who can easily inquire or schedule a booking online which makes a stress-free way of managing events or pick-up schedules. Our online booking platform for our services within the Los Angeles area can also manage bookings from outside the city enabling travelers and tourists to plan ahead. With world class features, stylish elegance, and convenient access to services, our services provide transportation services for your business and party needs. Contact us now and book your limo service in Los Angeles with us and get the best limo service that you truly deserve for the best rates around. We are confident that your transportation needs are best handled if you choose us. At Los Angeles Limousine Service, we have wide array of exotic car selections which are perfect for corporate clients. Our corporate limousine services take account with the needs of the clients to travel at the most luxurious manner perfect for them as business executives. Cars we are offering are spacious and private enough to give you the most comfortable ride. 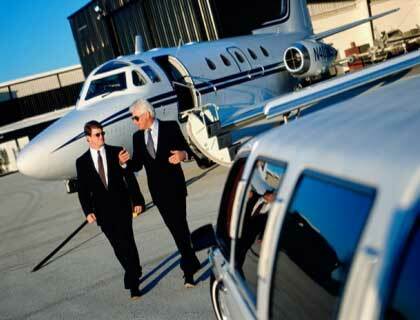 Our airport transportation services would always give you safety, comfort and convenience you need. We would always want to make your satisfaction as our topmost priority. We also make sure that we can accommodate you as well as your guest to give you comfortable and smooth ride going to your destination.Call us at (323) 430-8181 to make your reservation. At Los Angeles Limousine Service, we are aware of the fact that you would always want to arrive on your wedding day at the most elegant and impressive manner. Well, we are here to assure of making your dreams into reality as we give you our wedding limousine services right for you. We have our best fleets that can accommodate large and small entourages. At your prom night, you would always want to make a biggest impression by riding in a very glamorous and luxurious limousine. Whether it is only you or you have your date to attend to the prom night, our limo services for prom nights assures to give you the most memorable and exciting prom experience. You are also given the chance to take some photos having the limousine as your background inside and out. At Los Angeles Limousine Service, we would always promise to give you top notch care and treatment to make your prom night really fun and exciting. So, don’t miss the chance to ride from any of our fleet today! Los Angeles is highly recognized in terms of wine production. It is a place where you can taste several kinds of enchanting and delicious brews that you may not have ever tasted before. Well, hiring limousine service going to the best wine factories in Los Angeles is the best and most exciting means of transportation. 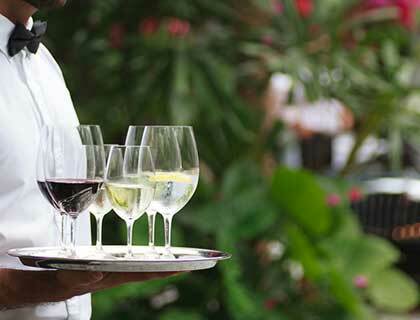 You can hire our winery limousine service and have a taste of the best wine in the place. We are going to give you the best type of travel you deserve to have and you will never ever forget. Call Us at (323) 430-8181 to make your reservation today. 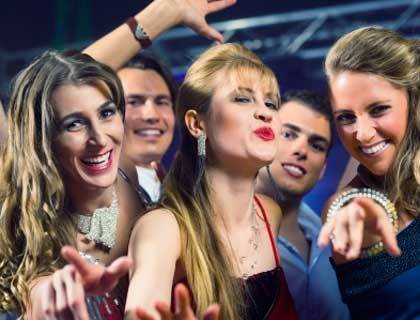 We can provide not only transportation for a night out with your friends. We also give you party bus that would drive you from one location to another as the continuation of your party having complete and exciting party mood set within our fleet. Well, for your bachelor or bachelorette parties, if you don’t have any idea on where you are going to go, then our chauffeurs would give you some recommendations on how to have fun and how to make sure that you’re going to go home safe. With our bachelor or bachelorette party services, rest assured that you can always have as much fun and excitement without any worries and stress at all. Our Birthday limousine services starts from the time you’ve stepped out of your home towards heading to your birthday party. 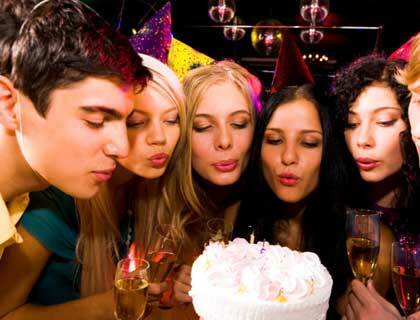 We promised to drive you going to your birthday venue at the most exciting, fun and most memorable way. During your birthday in Los Angeles, let our company at Los Angeles Limousine Service to create the best memories you will never forget. A hassle-free Private sightseeing Limo Service in Los Angeles brings you face to face with the topmost attractions of the area including the Hollywood Walk of Fame, Sunset Strip, the Hollywood Sign, Rodeo Drive, Griffith Park and much more. Whether you are traveling with only a few friends or wish to enjoy traveling with a very large group, we will offer the right vehicle for absolute enjoyment of your tour. There are many things that you can do on a night out in town when you are in LA! The city is a dazzling destination during the day and at night it bursts with vibrant energy! There are so many things to do and definitely so little time to do these when you are in LA but the best part is that you can rent a limo service to take you and your friends out for a night.